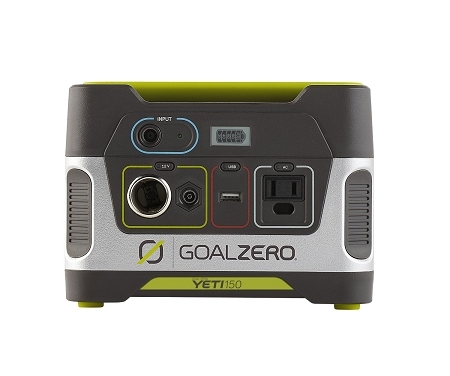 he Goal Zero Yeti 150 Solar Generator is a savior in a small, portable package. 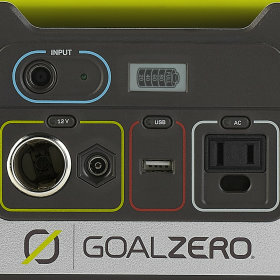 This mini-powerhouse saves the day during an outage or saves your outdoor or camping party from being a total bore. Wherever you need power, this baby brings it. 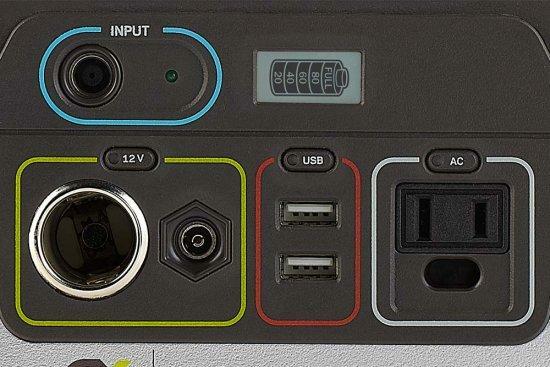 With USB, 12V, and AC connections, you have plentiful options for use. Juice up your laptop, tablet, camera, or phone for lights, music, entertainment, or if you just need to see what the hell it is you’re making for dinner. Please note No solar Panel Included in this package.Visit out store for Nomad 20 volt solar panels.